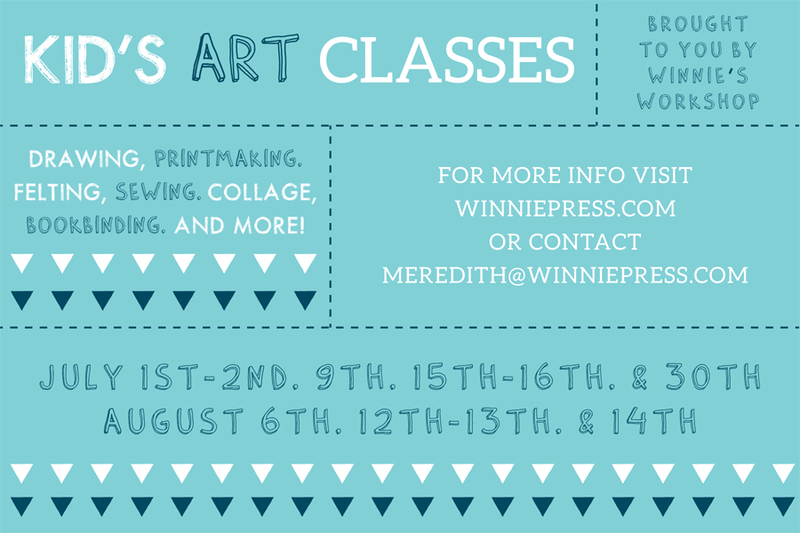 Summer is here and our Winnie’s Workshop classes are back! 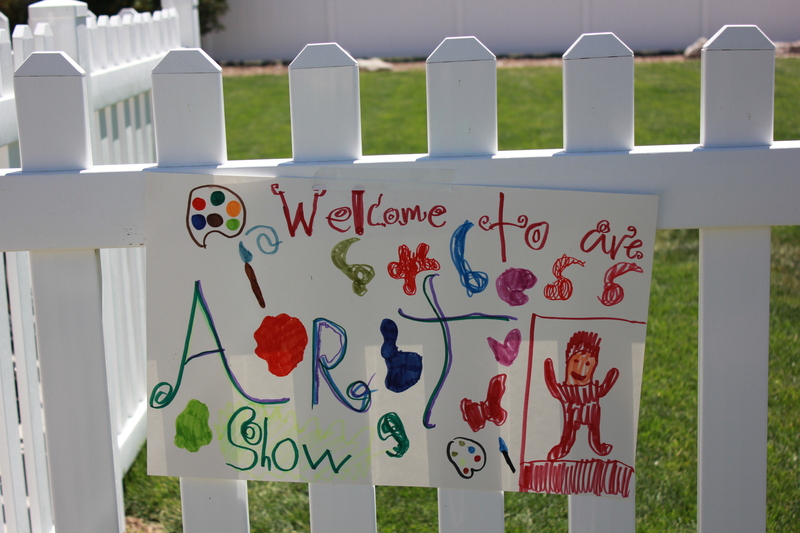 We are so excited to offer kid’s art and sewing classes this July and August! We are offering Sewing, Art, Mixed Media + Bookmaking, Drawing + Printmaking (we have two sessions of the printmaking class – one for older kids and one for younger), and everyone’s favorite Felting! Click here to find out more info or check out the Kid’s Classes section under our Classes tab. 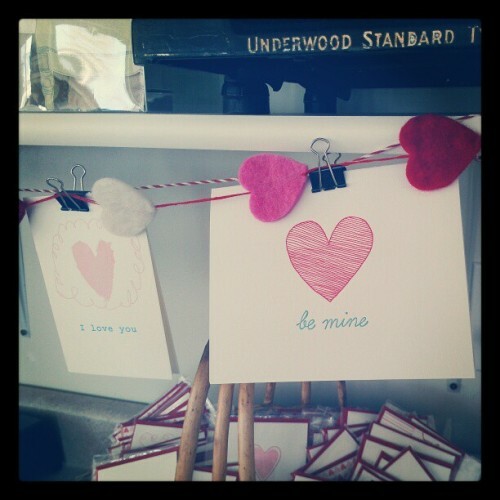 Email meredith@winniepress.com with questions or to sign up! If you are interested in taking a class but our scheduled dates don’t work for you feel free to contact us to set up a custom class.